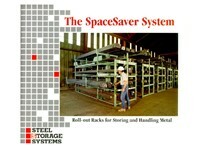 7) Xiamen E-Soon Machinery Co., Ltd.
View various SpaceSaver Rack models, sizes, and applications. 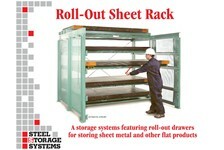 View our standard and custom Roll-Out and Crank-Out Sheet Racks. 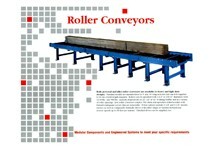 View Conveyor System types, options and applications. 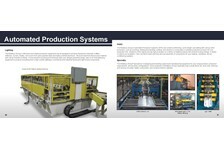 Bradbury specializes in designing and building customized manufacturing equipment for your unique product and production requirements.